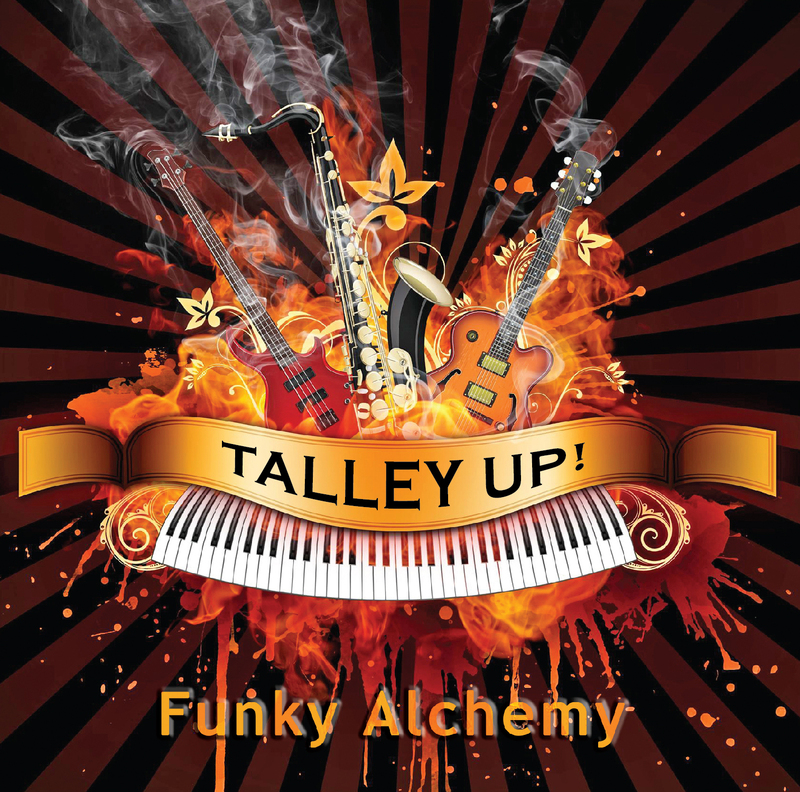 Talley Up’s amazing psychedelic funk captured on CD and digitally mastered to perfection. Talley Up!’s Debut album recorded live at the historic 19 Broadway bar in Fairfax, California Produced by Jim Talley and Lev Strider. Features 9 Amazing performances from some of the best musician’s in the Bay Area, including: Michael Pinkham on drums, Tom Finch on guitar Jen Rund on bass, special guest: Gary Regina on Sax and of course Jim Talley. A psychedelic funk exploration of sound and improvisation.